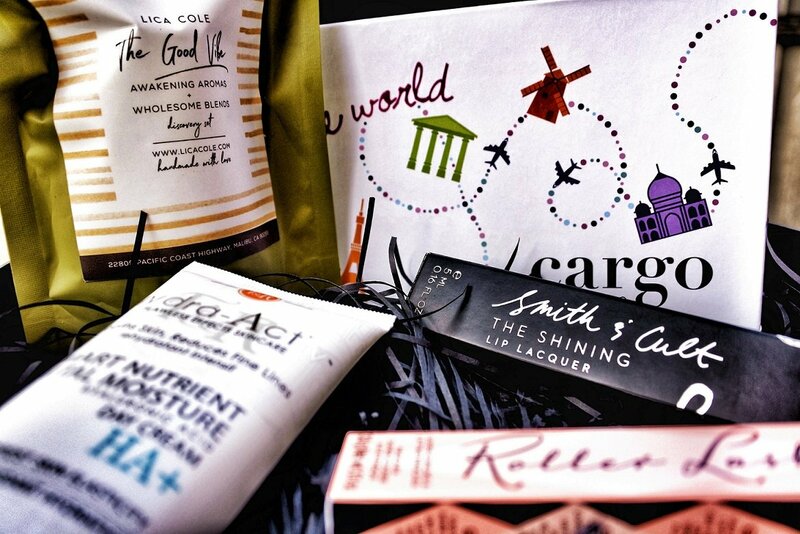 Luxury subscription beauty boxes delivered your very door! The box itself is incredibly well presented and super chic, with a black box, while lettering and a black ribbon, all so Net A Porter style. Inside it’s filled with black shredded tissue paper, your beauty items and a booklet which is filled with info on the products and also discounts for the site too. 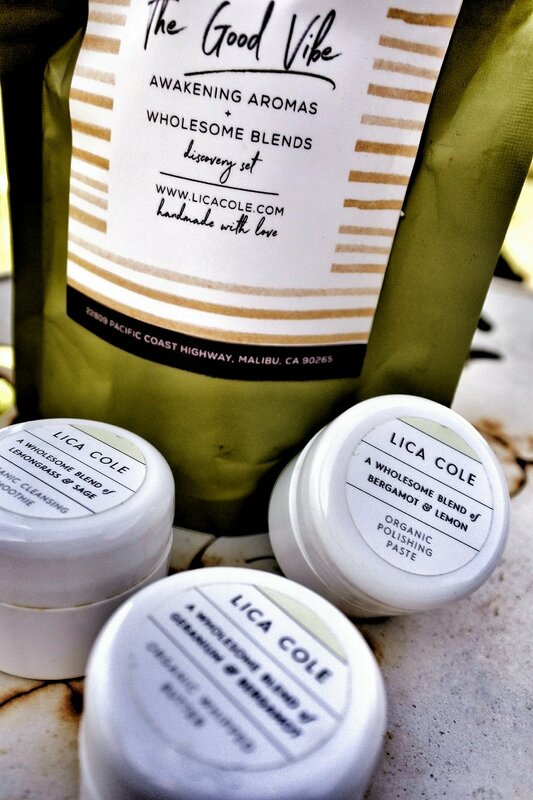 The Lica Cole ‘The Good Vibe Discovery Kit’, comes in a resealable small green bag, and contains three small pots of different products, all stacked on top of one each other. 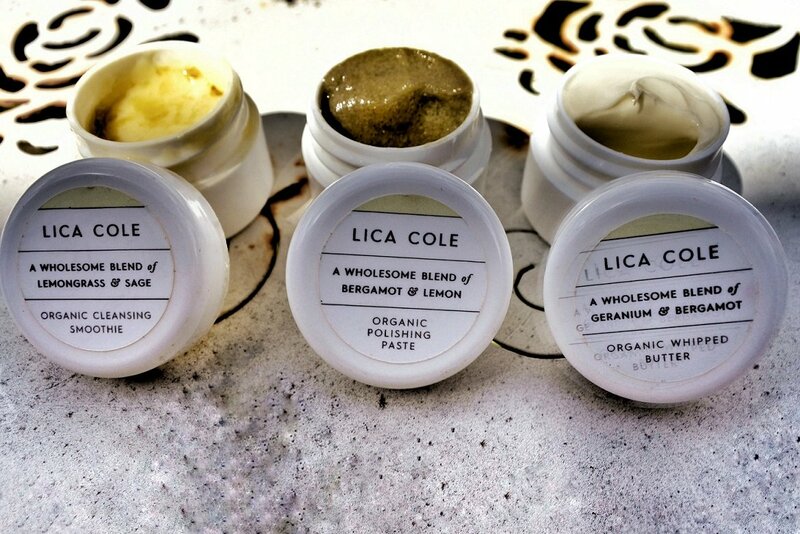 The amazing thing about this product is that the creator of it incorporated matcha into these skin care products!! Matcha is an incredible ingredient as it has cleansing and restorative properties. The idea behind each one is pretty much straightforward and simple: one is a cleanser, one is to exfoliate and the other is to moisturise. Organic Cleansing Smoothie – Matcha and chamomile are a winning combination in this product as it gives your skin a massive boost of suppleness, while dirt and bacteria are washed away. The keys ingredients are Camu Camu Fruit Extract, Chamomile Flower Extract, Aloe Vera Leaf Juice, and with an aroma of chamomile, orange and lemon-grass. The combination of all of these eliminates toxins and other environmental stressors , all the whilst leaving your skin feeling refreshed and smooth. Organic Polishing Paste – This is a gorgeous sugar scrub for your face, that will literally transform your skin into pure smoothness and just radiantly glow! The keys ingredients are Camu Camu Extract, Moringa Leaf Extract, Himalayan Pink Salt, Periwinkle Leaf Extract, and with a slight aroma of bergamot and lemon. This incredible combination will buff away the dead skin from your face and leave it baby smooth. Organic Whipper Butter – This soft and silky cream I can tell you, that my skin literally soaked it up and felt so ever refreshed and so hydrated. The key ingredients are Babassu Oil, Shea Butter, Jojoba Oil, and with a slight aroma of bergamot and matcha. The combination of this all gives a huge boost of antioxidants and wholesome properties to keep my skin feeling so smooth and radiant all day long. I’ll be honest, my eyes widened in surprise and happiness when I saw this product! I had read a bit about this product on-line and then seeing the magic words in capital: ‘hyaluronic acid’ written on the front of the product, pretty much made my day! Hyaluronic acid is the one key ingredient you want to be found in either your facial serums or moisturisers. You see, once the body collagen declines over time, the appearance of wrinkles and discoloration become quite more visible. Maximizing collagen levels will keep our skin supple. Hyaluronic acid keeps collagen levels up, as well as retaining skin moisture, which all contributes to the anti-aging benefits to the skin. 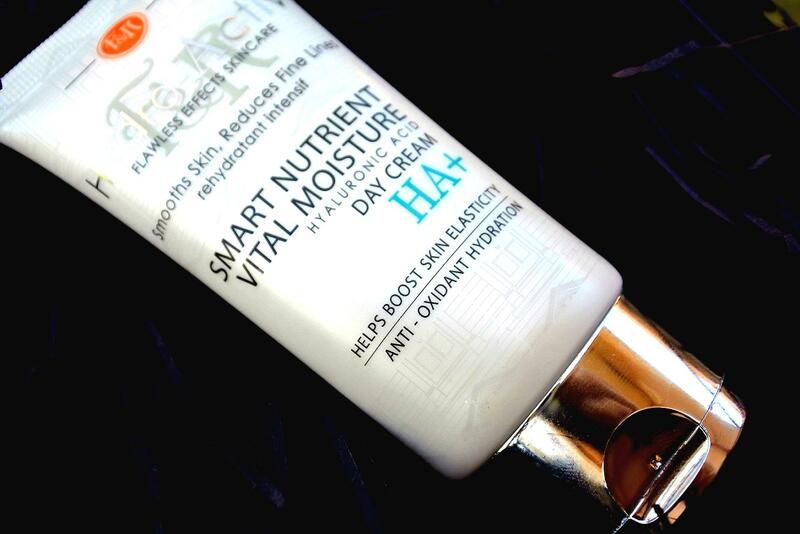 I completely loved this product! My skin felt so hydrated, smooth, and radiant. It has a slight aroma, almost perfume like smell to it which and I can tell you it is DIVINE!!! Again, my skin soaked up the moisturiser and didn’t have a left over grease/oil like some moisturisers do. I am absolutely in love with this product! When I opened up my beauty box, I was taken back by how big this product is! The amazing thing about Cohorted Beauty Subscription boxes is that you do get alot more value of products for your money. Always try to remember, you are getting high end value brands and products for what you pay. 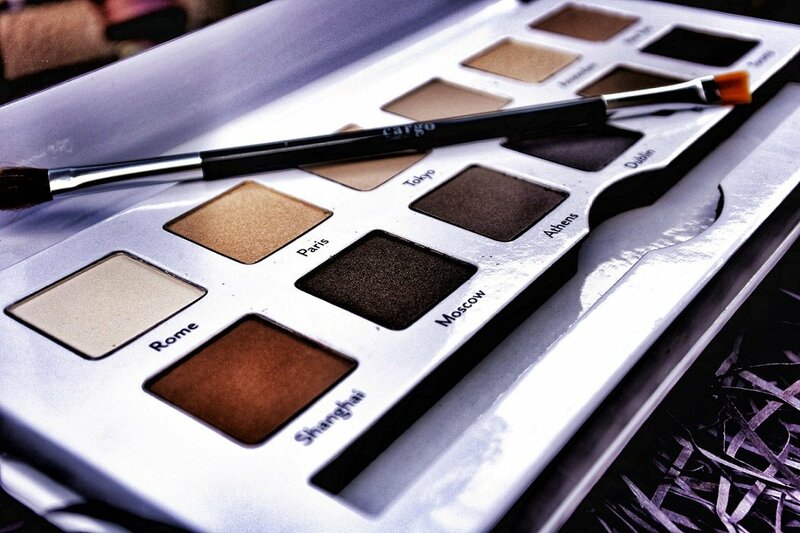 And this palette is huge, and so impressive!! ‘Around the World’ is a 12 shade eye shadow palette that is arranged into 3 quads and 6 duos of expertly coordinated shades to achieve a variety of looks. All the shades are named after popular cities around the world (Rome, Paris, Tokyo, London, Amsterdam, New York, Shanghai, Moscow, Athens, Dublin, Madrid, Toronto). The colours aren’t in your face, out of this world amazing as they are neutral, earthy based but still you can do a lot with them – hey, remember that the Kardashians also tend to stick to the netural shades themselves (!!). And to be honest, I tend to stick to more neutral, earthy based shades as I feel its alot more stylish and more natural looking. What’s impressive is that they have included instructions on how to use the quads 1, 2 and 3 for those people who aren’t quite make-up novices like myself haha! I personally quite like the colours, I really do believe it’s perfect for the casual make-up wearer. I am ALWAYS on the look out for a mascara that promises to deliver what it really promotes it to be. God knows I have gone through so many mascaras from the drug store to the high end department, designer brand and most mascaras are either annoyingly too thick and clumpy (bah!!) or they leave my lashes looking as thin and spidery just like the daddy long legs staring at me on my toilet ceiling earlier this morning! Now, my eyelashes are quite normal length and pretty much straight, and they really don’t have much of a curl to them, which is why I absolutely love this mascara! 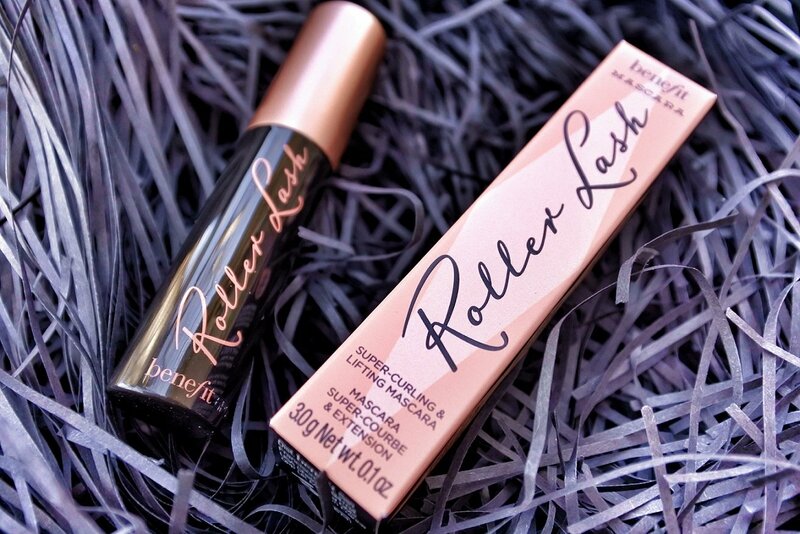 It lifts my lashes and makes them look so long and elongated. One side of the brush curls and lifts, while the other adds more volume. However, I will say that this mascara is much more suited for curling and lifting than it is for volume, as I didn’t get much volume from this mascara – afterwards I had to use one of my volumising mascaras just to get thicker lashes but otherwise I love this mascara. 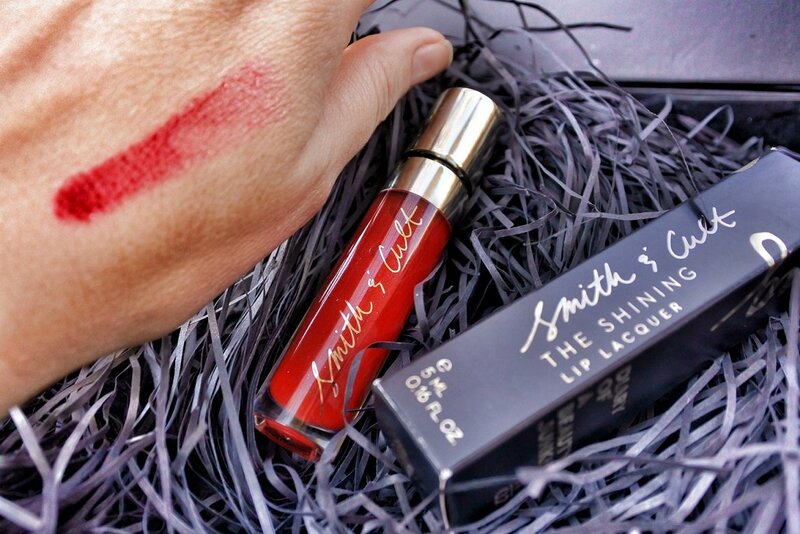 I will admit I am not a big fan of lip sticks or lip stains at all. The only reason being is that I think it looks completely and utterly awful on me. Haha!! Hence why I’ve always been a lip gloss kinda girl. When I saw this little beauty inside the box, I was like, ‘oh yay…’ ! A tad concerned as the colour seems a very bright fire engine red, however as soon as I applied it on my lips, it shows only as a light shade of red with a hint of pink and a lovely sparkle in the gloss. 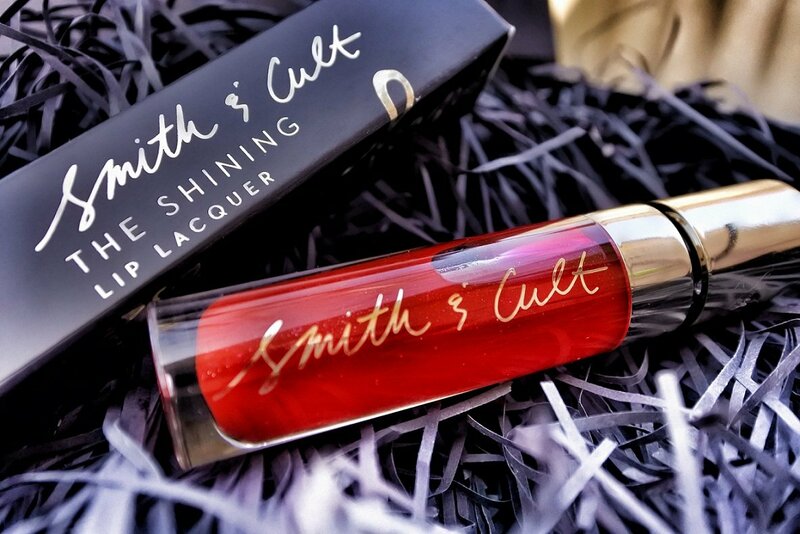 This lacquer is infused with Portulaca Pilosa extract that moisturizes and plumps your lips whilst giving your lips the most delicious and glossiest, shimmering look. It’s also smells yummy, and is paraben-free and vegan. So I didn’t mind in the end. * All new subscriptions will receive free a Laura Mercia, ‘Crème Smooth Lip Colour’ – make sure to use the code COHORTEDGIFTME to receive your free gift!
? Cohorted have sent me their beauty box for me to review (thank you!) – all opinions are 100% my own, and true – full disclosure policy here.